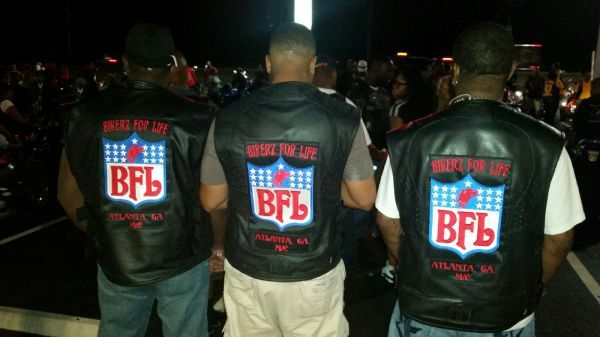 BFL MC started in 2007. Over the years we have been gradually trying to show that motorcycle clubs have good hearts. 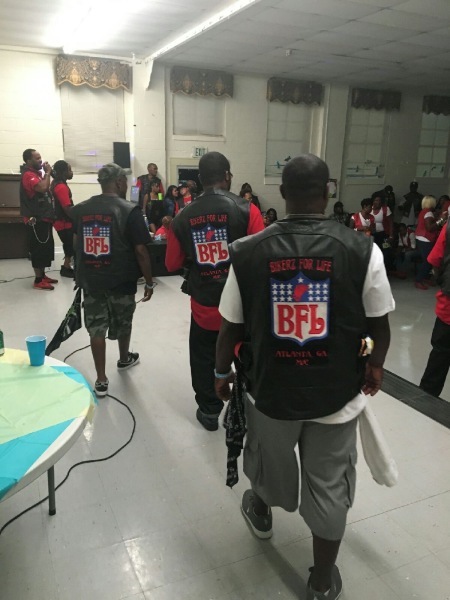 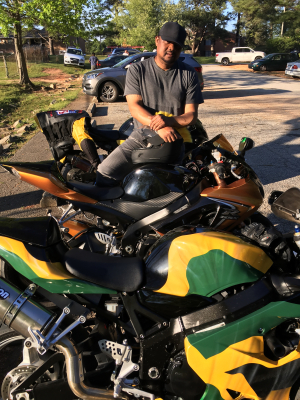 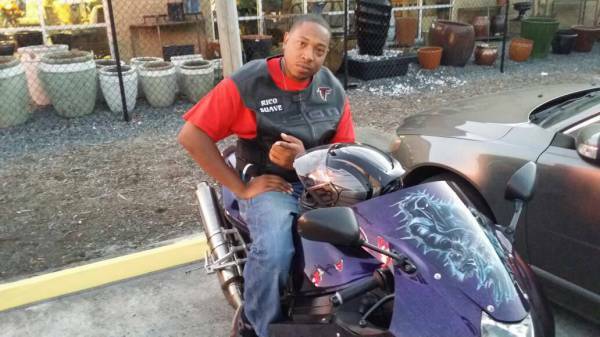 BFL MC not only ride but we try to give back to the community through volunteer work and showing up at charity events. 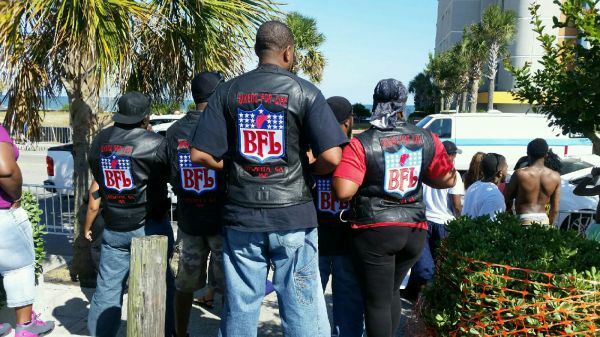 Before anyone can become a member of BFL, he/she must be vetted and go through a strict process before becoming a member. 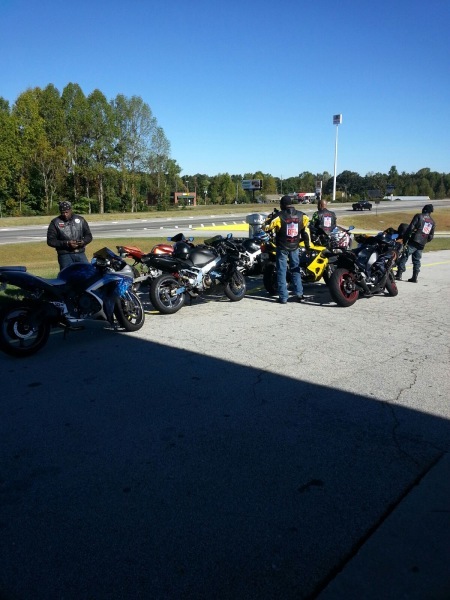 Pounding the asphalt with them Suzuki,Kawasaski,Yamaha,Honda throwing up Dueces.